Looking for that perfect Emoji Gift this year.  Then look no further and shop at Gadget Man. 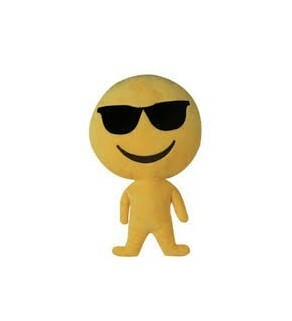 We are currently stocking a wide range of Emoji gifts and Gadegts suitable for all ages. We have a full range of emoji cushions in store and online. Our secection of Emoji Cushions are made up of Poo Emoji, Heart Eye Emoji, Purple Devil Emoji, Kiss Emoji, Heart Emoji and Glasses Emoji and the Wink Face Emoji. 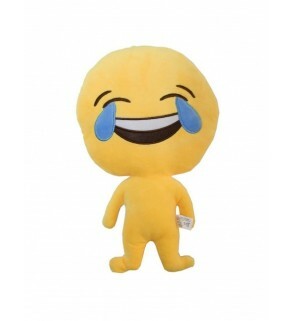 These are the perfect gifts for people of all ages with the Poop emoji beinig our most popular emoji gift amungst young couples and kids. 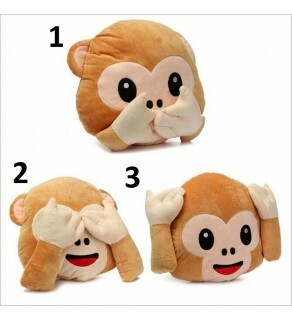 Our latest addition to the Emoji Cushion range are our 3 monkey Emojis, the Monkey covering his eyes, ears or mouth. Theres an Emoji for everyone so let us find the one for you. 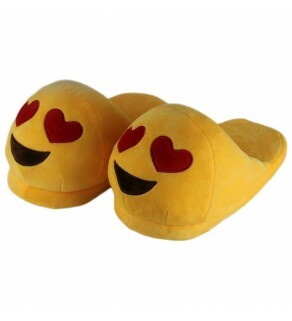 One of our fastest selling Emoji gift this year is our selection of both poo slippers and purple devil slippers. 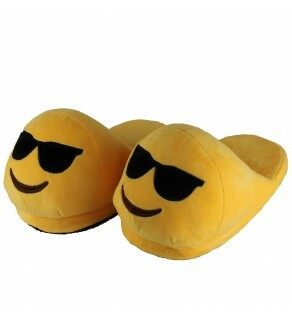 All of our Emoji Slippers are Adult sized. 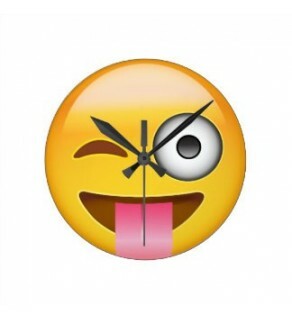 To Top off our Emoji Gift Collection we have the perfect Emoji gift for kids with the Emoji Clock.